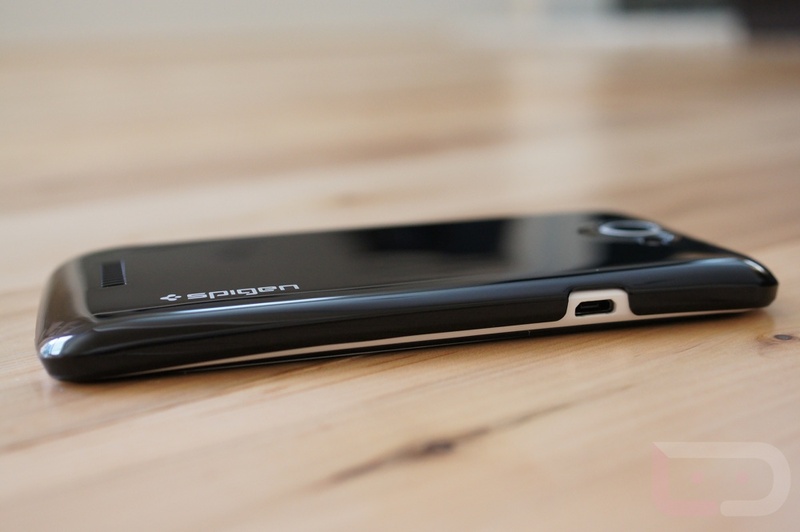 The crew over at Spigen SGP, at least in my opinion, is producing some of the higher quality smartphone accessories you will find today that remain at a reasonable price point. The latest batch to hit our door step includes their Ultra Thin Air and Crumena cases for the HTC One X. At $19.99 and $29.99 respectively, they match up to competitors, but do they stand out enough to get you buy them? Let’s chat about ’em. 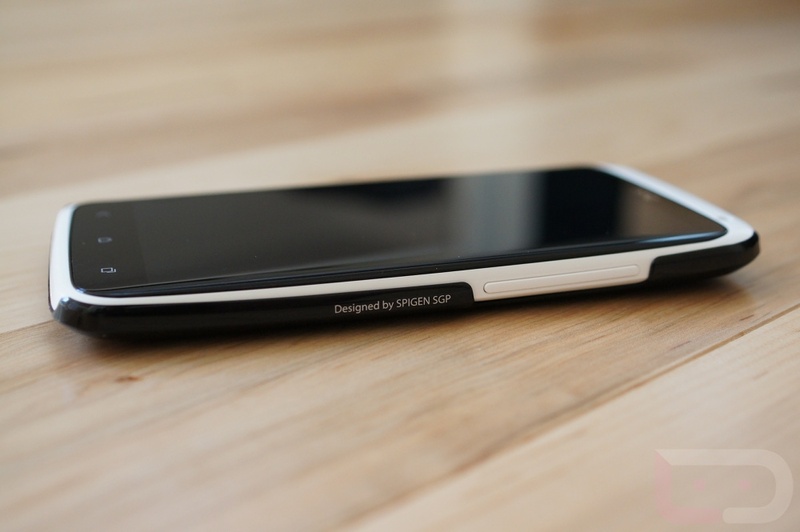 I’ve made it clear that I believe the HTC One X to be the most beautifully designed smartphone ever. It’s unibody polycarbonate material with soft matte finish is something that has received more comments (“Whoa, what is that phone!”) than any other phone I have ever owned. So the question then becomes, why on Earth would you want to cover it up with a case? Well, protection of course. Is the Ultra Thin Air capable of doing that though? That I’m not 100% sure of just yet, but it certainly looks pretty. 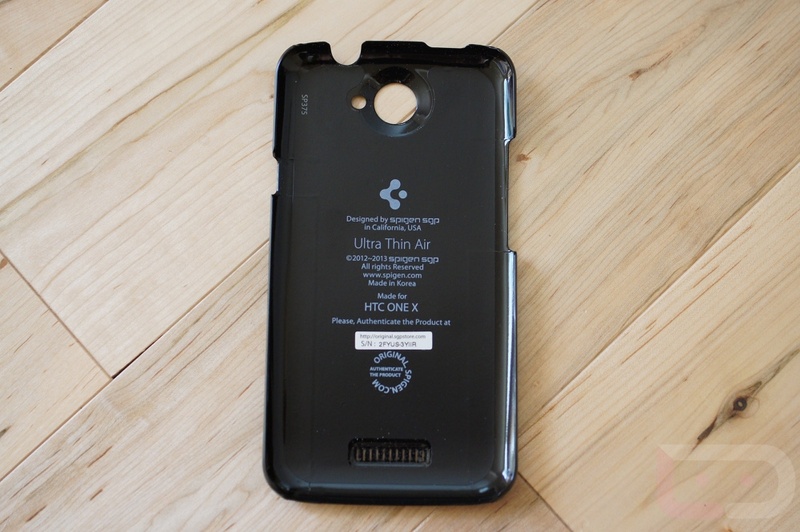 As one would expect from a case named the Ultra Thin Air, this thing is unbelievably thin and like the One X, is made of a polycarbonate material. 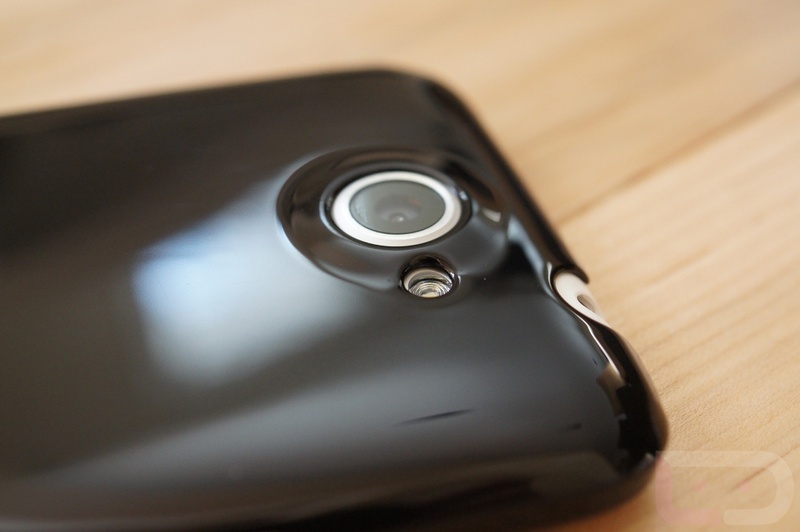 When attached to the device, it adds millimeters of thickness that you won’t even notice. It manages to be a nice contrast to the all-white back of the phone, but still lets some of that beautiful body shine through. For minimalists, this is a dream case. But let’s talk protection again. Can it, on this ultra-minimal level, provide any sort of protection? It should provide at least some. 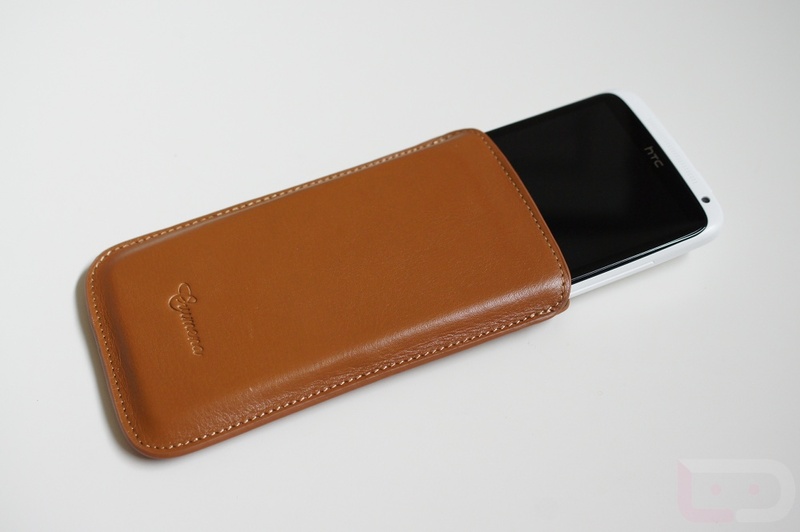 The corners are covered, so if you were to pocket drop directly to one of the 4, it could give you enough of a barrier to leave your phone unharmed. 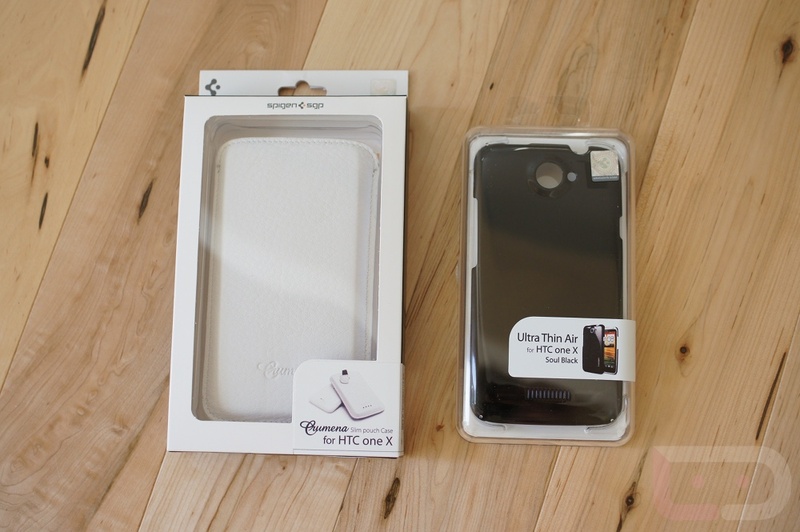 With that said, if you fast drop your One X with this case attached, it’s not going to be there to aide in that fall. As you can see from the pictures below, the case comes only about 2/3 of the way up the side. So for me, this case is all about adding beauty or contrast rather than being a protector. It’s so thin and light that it doesn’t even feel like you have a case on when it is attached to the One X. This is definitely one of the nicest cases I have used, but then again, I’m a caseless kind of guy and using a case for protection has never been my thing. I’ll say this to finish – if you want to add a bit of protection with some added color flair, the Ultra Thin Air is a great choice. If you want the ultimate protector, this won’t do the job, but understand that it isn’t trying to. 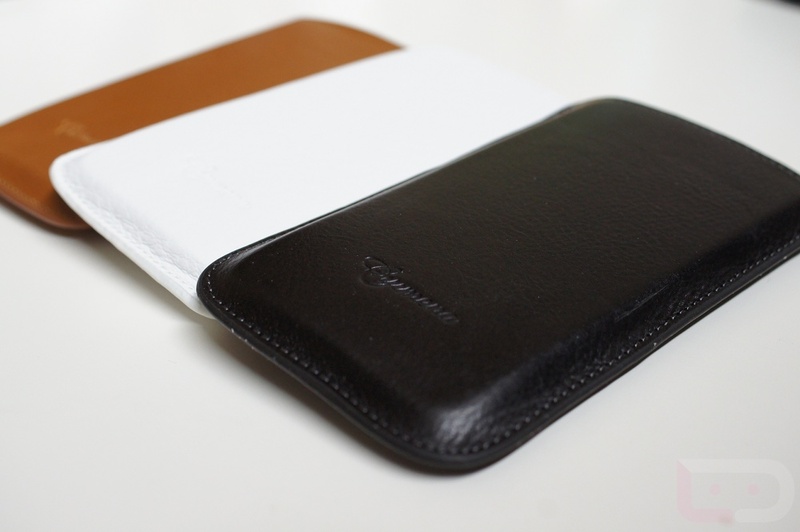 *Note – The case, as of today, comes in white or black. 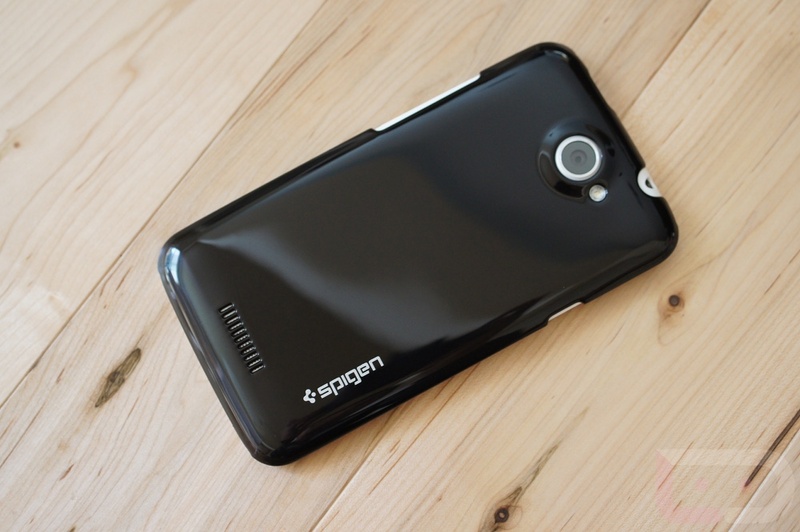 Also, as with many of Spigen’s cases, you get a screen protector and cleaning cloth. Ahh yes, the leather pouch. I have to be brutally honest here and say that this is one of those accessories that has never been my thing. 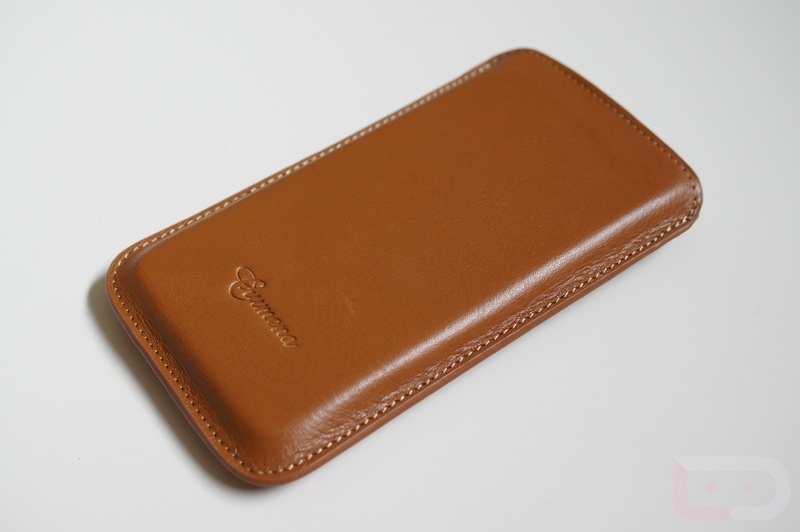 I love the smell and look of a fresh leather pouch and the protection it provides, but having to pull my phone in and out of one of these all of the time just seems like a pain. 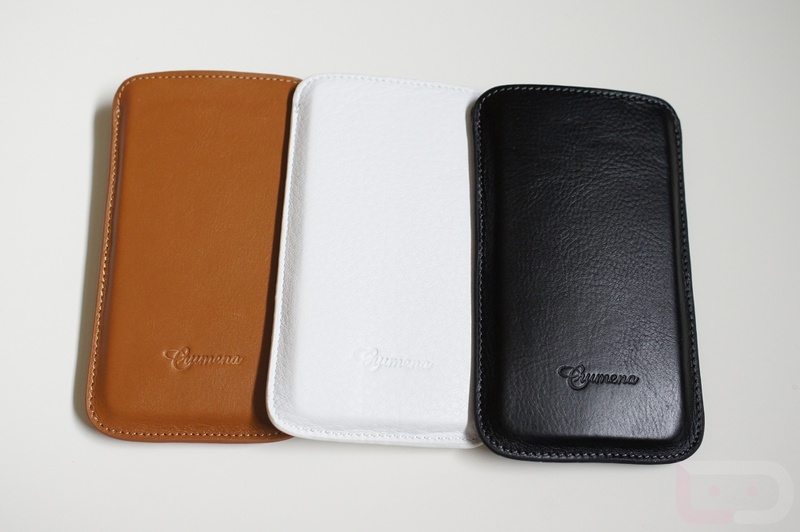 With that said, Spigen’s Crumena pouch for the One X feels of the highest quality. 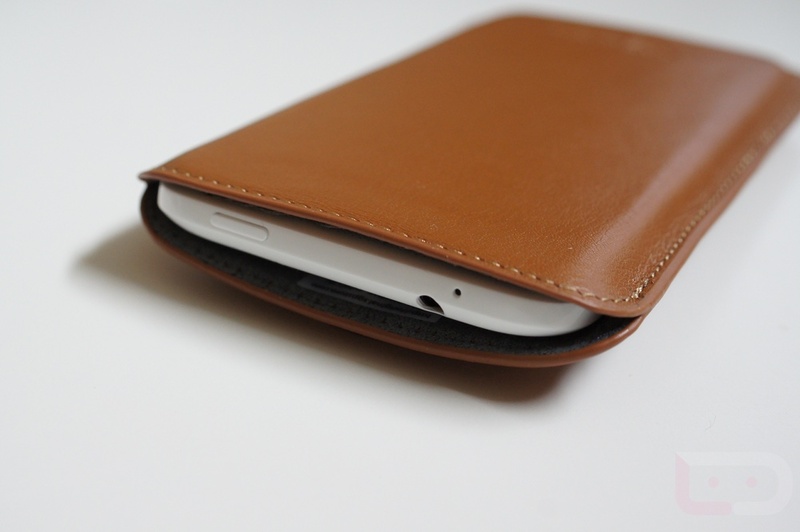 It’s leather on the outside and a soft fabric on the inside to prevent scratching. It holds the device tightly, but will likely loosen a tad over time since it’s leather. It comes in 3 color shades right now (pictured above) that all look beautiful. For those into the pouch game, this should be added to your list of pouches to consider.